Handmade Gemstone Jewelry Designed with Intention. 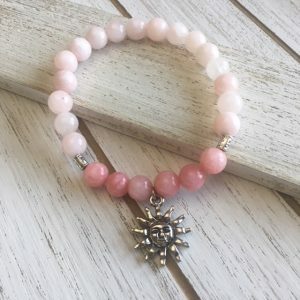 Two-toned pink mala bead bracelet designed with the intention of bringing the wearer LOVE, WEALTH and PROTECTION. 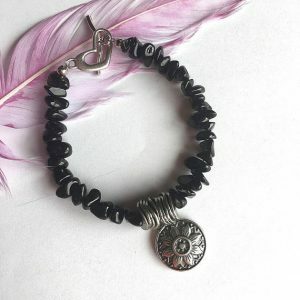 Natural Black Obsidian gemstone chip bracelet designed with the intention of bringing STRENGTH, PROTECTION and COMPASSION to the wearer . 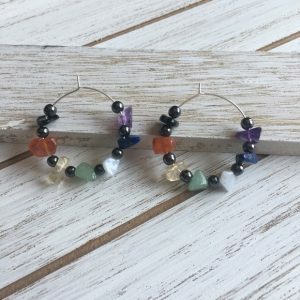 7 Chakra hoop earrings with natural stone chips. 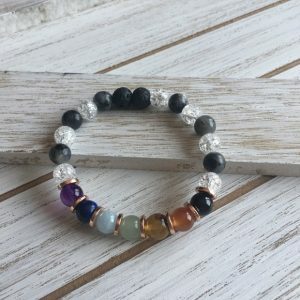 Beautiful 7 Chakra bracelet to balance your chakras. 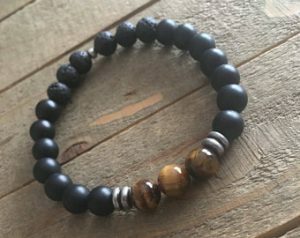 Men's natural gemstone bracelet for protection. 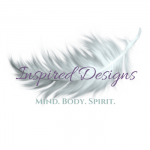 I design each of my pieces with high quality gemstones and with purpose. I want you to not only have a beautiful piece of jewelry, but one that benefits you while staying fashionable and on trend.